On your radio dial at WMHT-FM 89.1 in New York's Capital Region and on WRHV-FM 88.7 in the Poughkeepsie area (and also available via HD radio), our station helps keep the arts thriving in our community by making wonderful classical music accessible to all through programs, live concert presentations and the talents of local and nationally-recognized hosts. 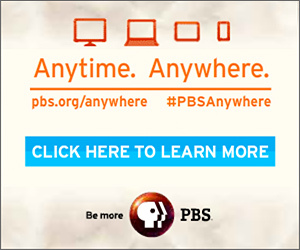 WMHT and WRHV bring you renowned programs such as 'Bach's Lunch,' 'Performance Today,' 'SymphonyCast' and 'WMHT Live!' while also keeping you abreast of current events with NPR News updates. 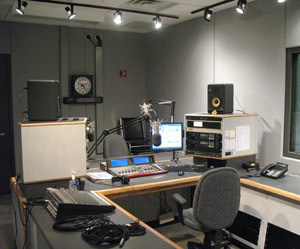 WRHV is 24/7 May 1 through August 31, and December 1 through January 31. WFNP is on air from 7pm-5am weekdays and 10pm-5am weekends, September 1 through November 30 and again February 1 through April 30. You can also listen to your favorite classical music online, thanks to the support of our generous members. 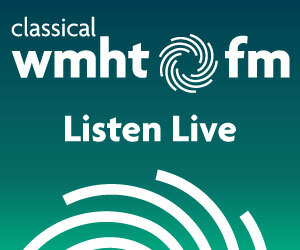 Or, if you're on the go, you can listen to your classical companion on your mobile device via the WMHT-FM app. Below, you'll find some of the faces that deliver the classical music you won't find anywhere else in the area. Be sure to check out our RISE radio reading service as well to learn about other ways in which WMHT public radio serves our community. Don't forget to delve into WMHT's podcasts, and if you ever wonder what you just heard on your classical connection, please make use of our playlist search feature. WMHT-FM can only exist with the continued and dedicated support of listeners like you. 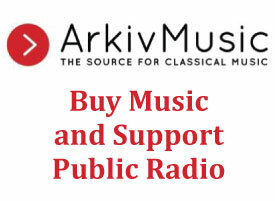 Please make a contribution so that we can keep classical music alive on your radio dial. 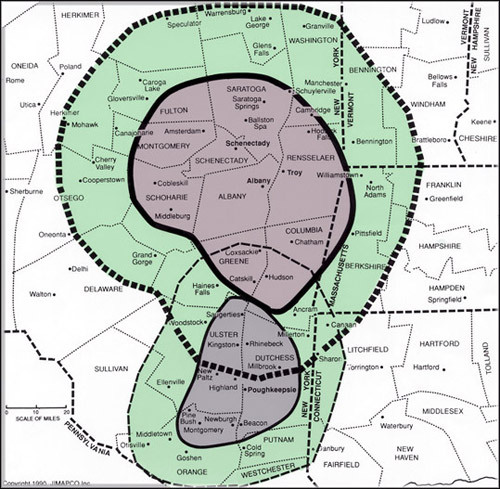 Do you have a question about WMHT-FM? If so, just ask. Also, if you love classical music, you may also wish to connect with us and other WMHT-FM fans on our Facebook page.